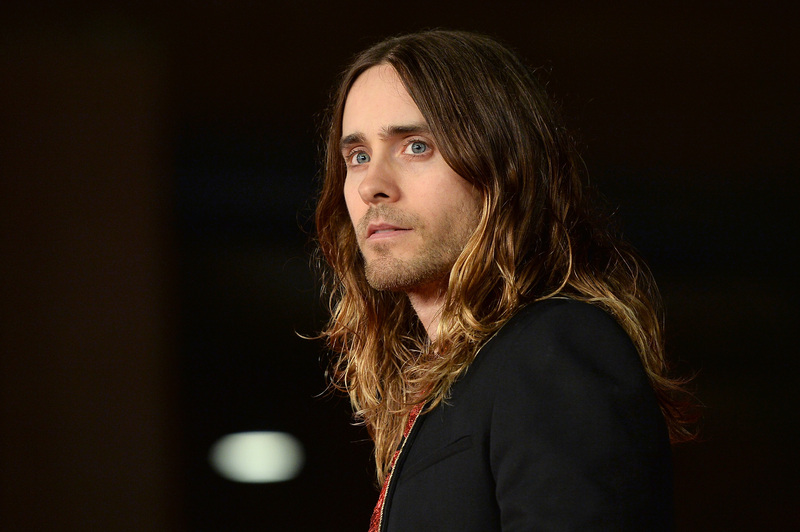 It's official — Jared Leto has reached peak hipster. You may have assumed it happened when he first debuted his ombre locks, or his man bun, or his patchwork grandpa sweater. But no. Peak hipster has occurred right now in 2015 because Jared Leto is selling fanny packs. Oh, I'm sorry, Jared Leto is selling hip packs . Can he be anymore like the sweaty-but-hot local coffeeshop barista that you have a crush on despite your better judgement? I think not. "You have seen Jared wearing his famous fanny pack around town," the product description on his website reads, "now you can wear one as well!" There are not enough "LOLZ" in the world to describe how I feel about Jared Leto's new side hustle as a fanny pack purveyor.